Bar, The Coldest Temperature, The Size of the Continent, Ice, Fresh Water | 20 Facts That Will Revolutionize Your Vision of Antarctica! 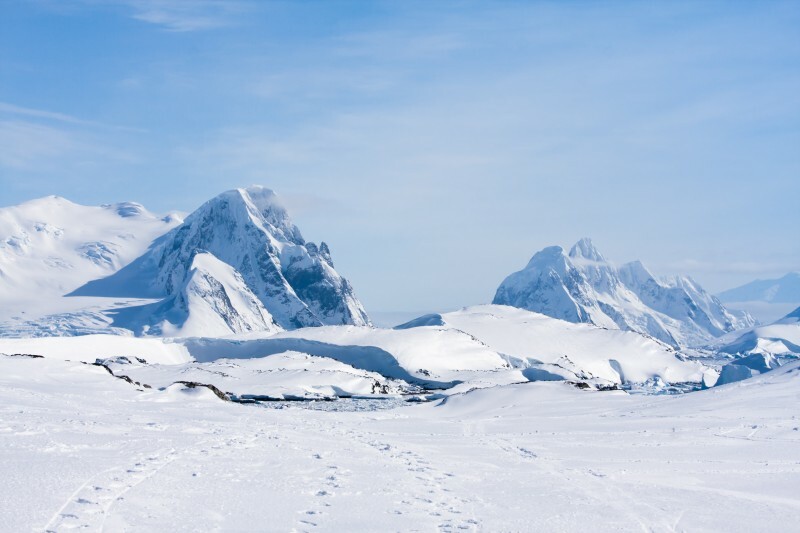 20 Facts That Will Revolutionize Your Vision of Antarctica! There is a bar in Antarctica! It is the southernmost bar in the world. 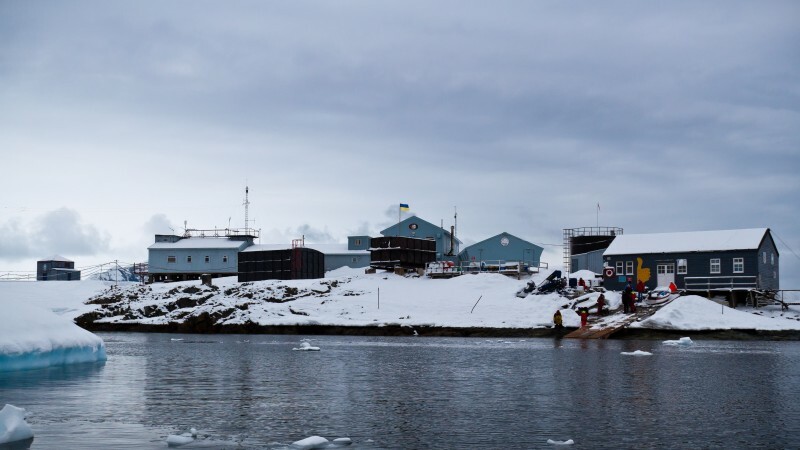 It is located at the research station Vernadsky. 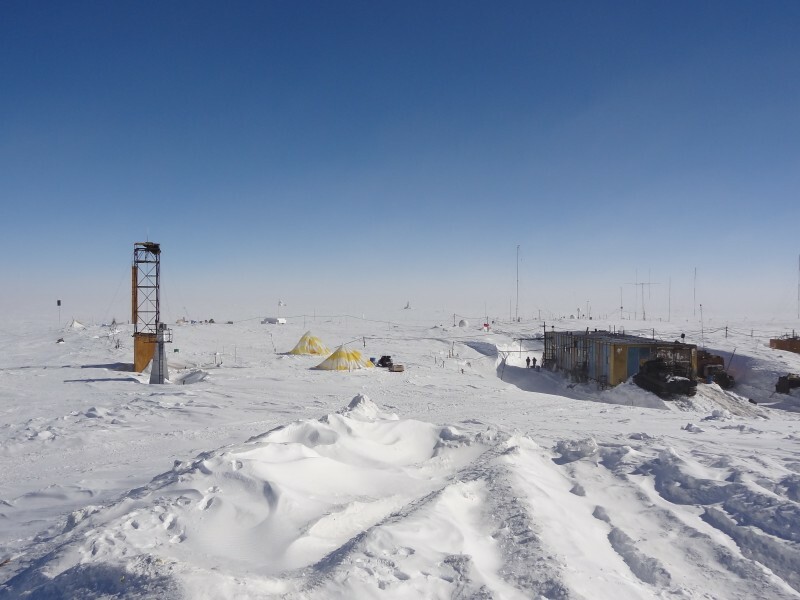 The coldest temperature on Earth ever recorded was -128.56 degrees (Fahrenheit) or -89.2 (centigrade). This temperature was recorded July 21, 1983 at the station "Vostok". 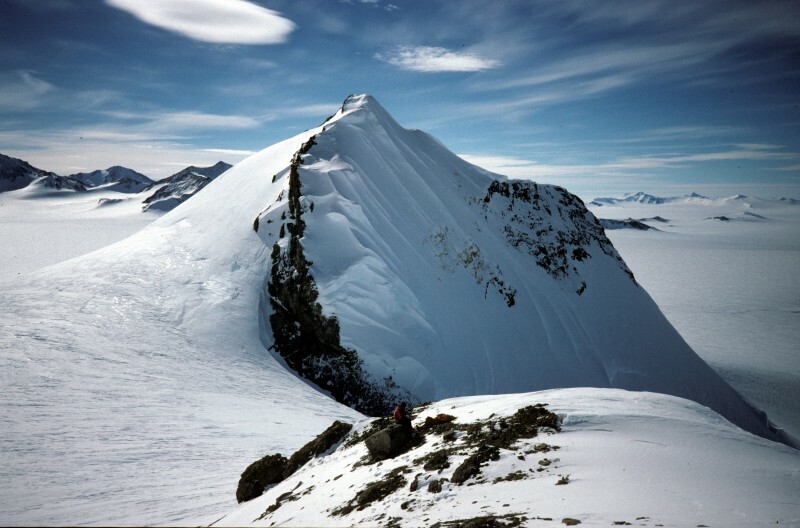 Antarctica is the fifth-largest continent on the planet. Its area is 14 million square kilometers. 99% of Antarctica is the area under the ice. The glacier that covers the continent, called "ice sheet." The average thickness of the Antarctic ice is 1 mile (1.6 kilometers). In Antarctica 70% of the planet's fresh water is concentrated. 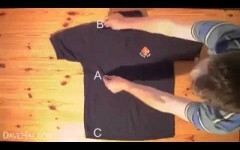 Fold a Shirt in Less Than 2 Seconds! 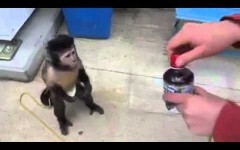 This Monkey Knows What He Wants! Lol!